By Samuel Stebbins and Michael B. Sauter, 24/7 Wall St.
Nearly every county on this list falls into one of three categories: counties in Appalachian coal country, Southern counties along or near the Mississippi River, and those that lie within Native American reservations. 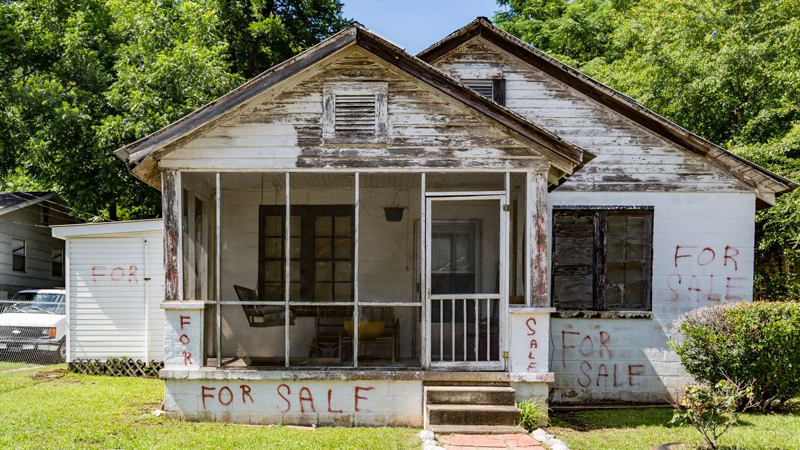 Though these types of counties have very different histories and geographies, they each paint a similarly bleak picture of the underbelly of the largest economy in the world. To determine the 25 worst counties to live, 24/7 Wall St. constructed an index consisting of three measures: bachelor’s degree attainment rate, poverty rate, and average life expectancy at birth. Data on life expectancy is from the Institute for Health Metrics and Evaluation -- an independent population health research center at the University of Washington. 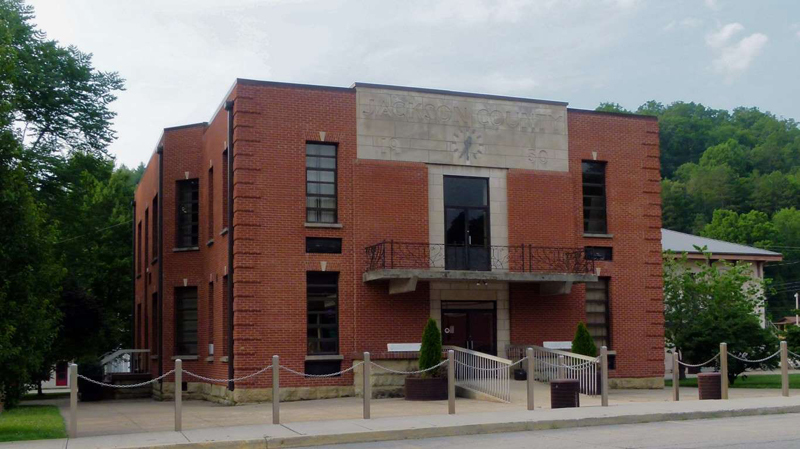 Floyd, a county in eastern Kentucky, is the geographic center of the Appalachian region. 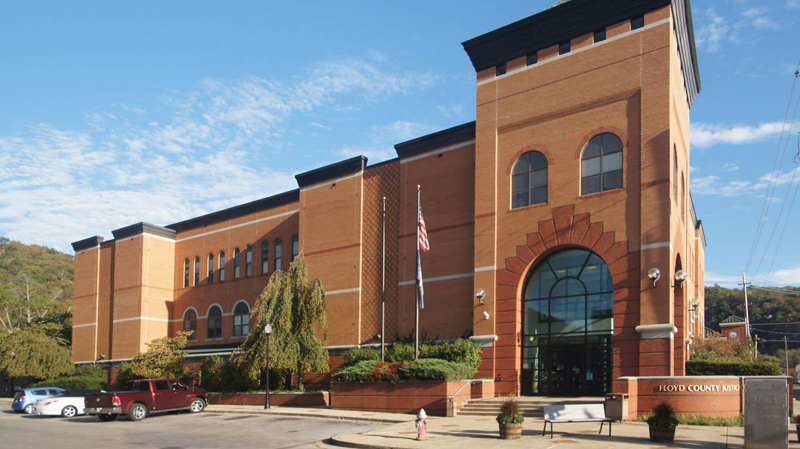 The county epitomizes many of the social and economic problems so common throughout the region. More than 30% of county residents live below the poverty line, and a similar share rely on SNAP benefits, or food stamps, to afford basic necessities. Like many counties on this list, Floyd is losing residents rapidly. In the last five years, the county population fell by 5.1%, even as the U.S. population grew by 3.8%. Floyd County is one of 10 counties in Kentucky to rank among the 25 worst counties to live in in the United States. Apache County, Arizona, is located in the northeastern corner of the state, sharing a border with Utah and New Mexico. 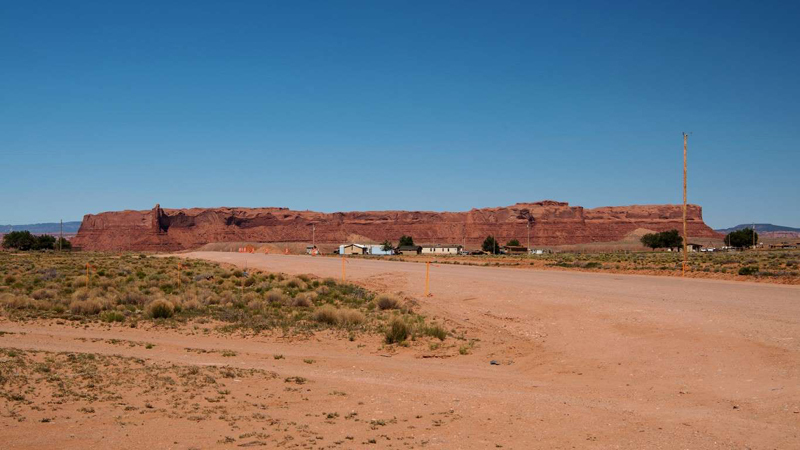 The Navajo Nation Reservation comprises much of Apache County and Native American reservations often struggle with social and economic challenges. 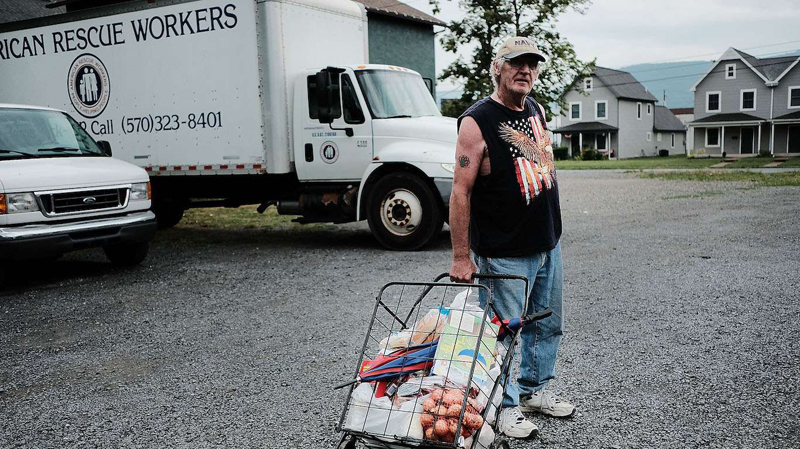 In the county, more than one in every three residents live below the poverty line. Financial hardship is partially attributable to a lack of job opportunities. As of the end of 2018, 11.1% of the county's labor force was out of work, compared to the 3.9% national unemployment rate. Jackson County is located in central Kentucky and includes portions of Daniel Boone National Forest. Higher education can open doors to higher paying jobs, and areas with fewer college-educated adults often have lower income levels. In Jackson County, Kentucky, just 10.5% of adults have a bachelor's degree or higher, compared with 30.9% of adults nationwide. Further, at least half of all households in the area earn $33,000 or less per year, while most American households earn more than $57,000 a year. 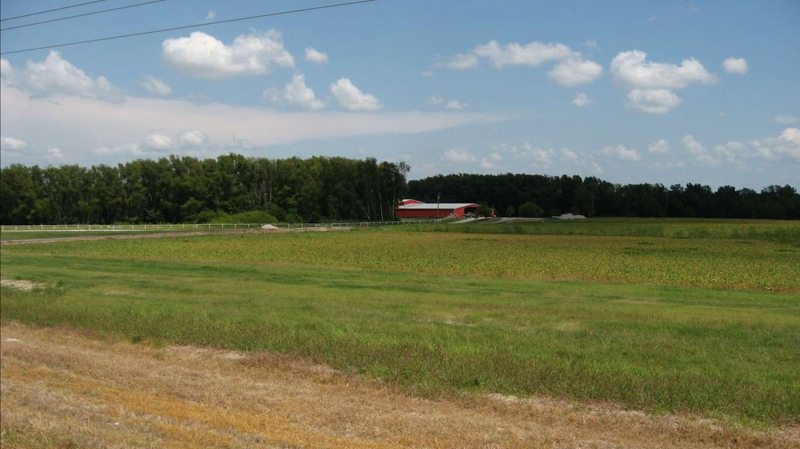 Yazoo County is a located in the Delta region of central Mississippi. One of the poorest counties in the United States, 36.5% of the population lives below the poverty line, more than double the 14.6% national poverty rate. Driven by suicide and drug overdoses, life expectancy has fallen in the United States in each of the last three years. The last time life expectancy fell over a three year period was a century ago during the influenza pandemic. In Yazoo County, life expectancy fell from 73.7 years to 73.5 years between 2010 and 2014. McKinley County is located in western New Mexico along the Arizona border, adjacent to Apache County -- another county on this list. Like Apache County, McKinley County is home to a large Native American Reservation. Due to a number of historical and political factors, populations living on reservations are more likely to perform relatively poorly in measures of social and economic well-being. In McKinley County, 37.5% of the population lives in poverty, one of the highest poverty rates of any U.S. county. Additionally, at 74.9 years, life expectancy in McKinley County is about four years below U.S. life expectancy. 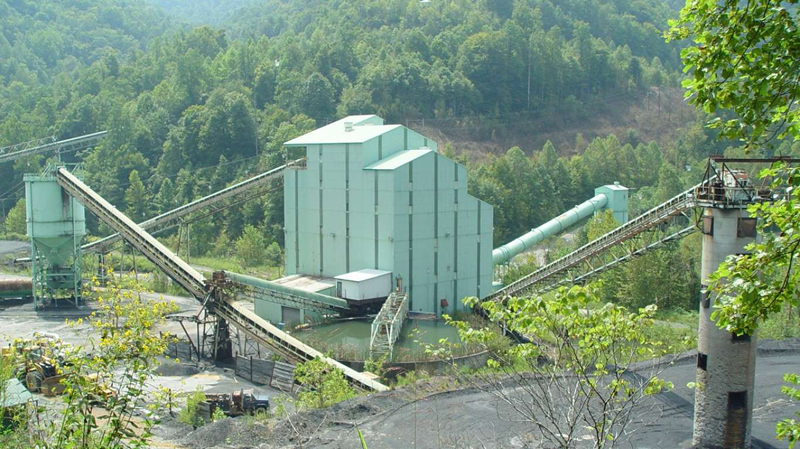 Martin County, located in eastern Kentucky, is one of several counties on this list to be severely impacted by the decline of the U.S. coal industry. The number of coal jobs in the county fell by 63% between 2011 and 2015. Due in part to fewer employment opportunities, the number of people living in the county fell by nearly 6% in the last five years. Martin County's population is one of the poorest in the United States. Nearly 30% of county residents live in poverty, and most households earn less than $30,000 a year. Wilcox is a county in southern Alabama, west of Montgomery. Nearly 32% of county residents live below the poverty line, more than double the 14.9% national poverty rate. Joblessness is one hurdle to prosperity. Unemployment in the county stands at 8.5%, more than double the comparable 3.9% national unemployment rate. Likely due in part to a lack of available work, people are leaving Wilcox County. In the last five years, the county population fell by 6.7%, even as the U.S. population grew by 3.8%. Sunflower is one of several counties in Mississippi's Delta region to rank among the worst places to live. As of the end of 2018, 8.5% of the county's labor force was out of work, more than double the 3.9% national unemployment rate. Over a third of area residents who are employed travel to work outside the county limits. The high jobless rate is contributing to increased financial hardship in Sunflower County. Nearly a third of the county population lives in poverty, more than double the 14.6% national poverty rate. Mingo County, West Virginia, is one of several counties on this list located in Appalachian coal country. 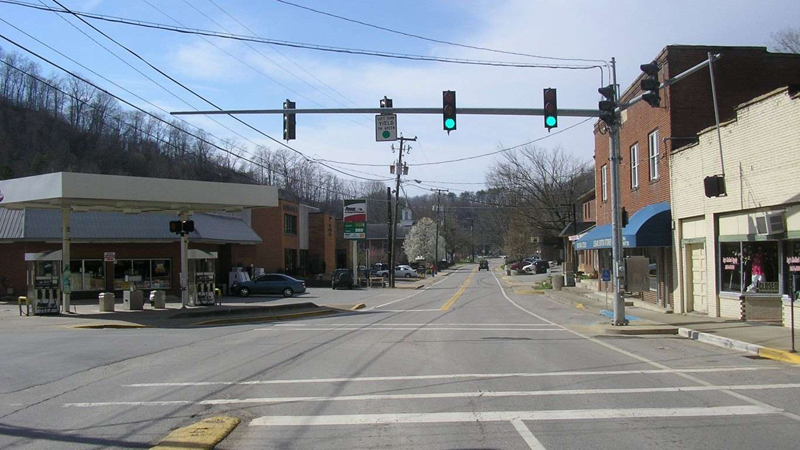 Like in much of the region, jobs are scarce in Mingo County. The unemployment rate stands at 6.7%, and of those who are working, nearly 40% commute to jobs outside the county limits. 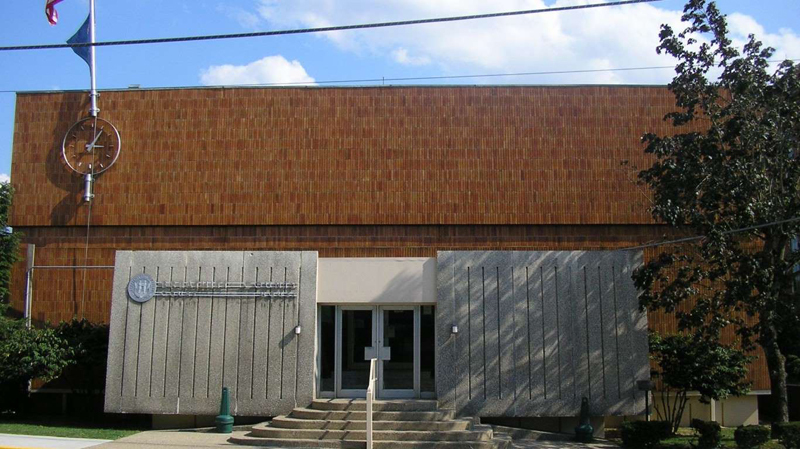 The weak economy may be driving people out of Mingo County. A continuation of a long-term trend, the number of people living in the county dropped by 5.7% in the last five years. 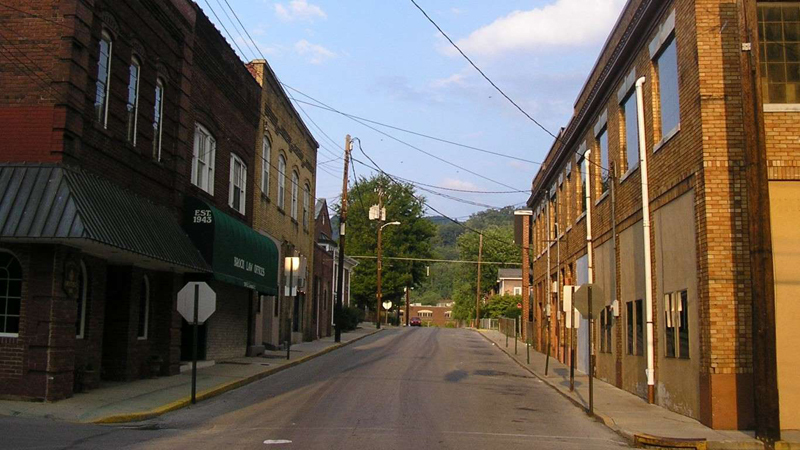 Currently, about 25,000 people live in Mingo County, down from a peak of 47,400 in 1950. Education can be critical to securing full-time employment and earning a living wage. In Knox County in southeastern Kentucky, only 68% of adults have a high school diploma, and just 10% have a bachelor's degree -- compared to 87% and 30% of adults nationwide, respectively. Low incomes are typical in places with such low educational attainment rates. In Knox County, more than one in every five households earn less than $10,000 a year as compared to 6.7% of the U.S. overall, and more than one in every three residents live below the poverty line. 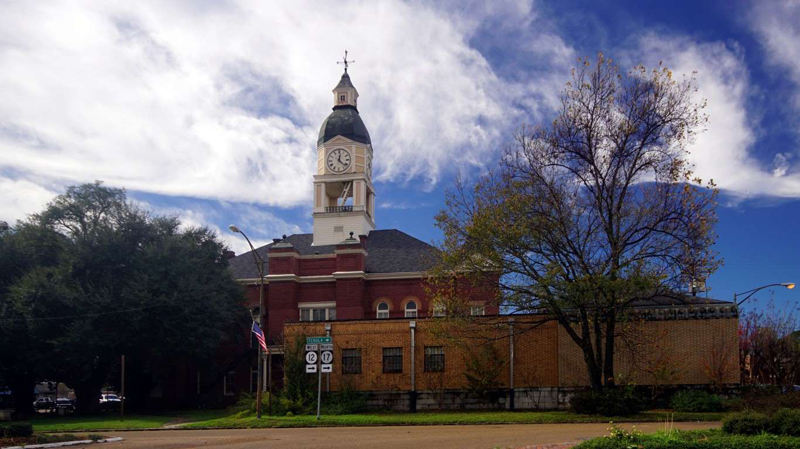 Leflore County, Mississippi, is one of the poorest counties in the United States. About one in every four area households earn less than $10,000 a year, and over 40% of the population lives in poverty. The widespread financial hardship is partially attributable to the area's weak job market. As of the end of last year, 7.3% of Leflore County's labor force was unemployed. As is the case in many counties with high poverty and unemployment rates, people are leaving Leflore. In the last five years, the number of county residents declined by 6.5%. Coahoma County is located in Mississippi's Delta region. The broader region has faced serious economic challenges for decades, as increasing mechanization in agriculture has reduced the need for labor, and a once promising manufacturing sector has been hollowed out. 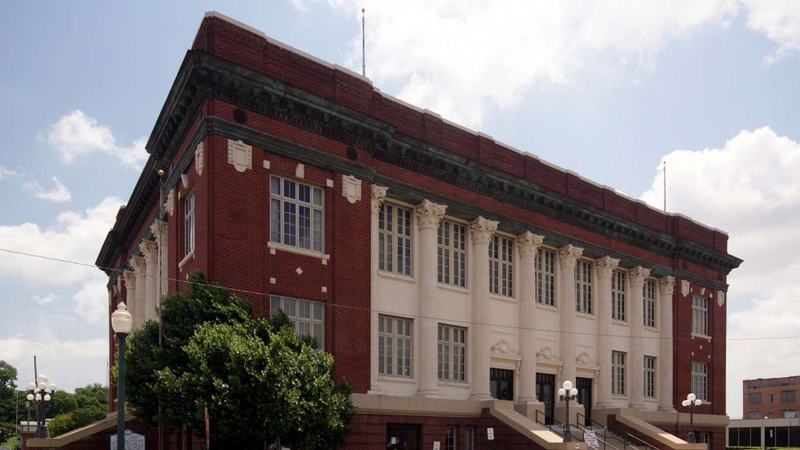 With an unemployment rate of 7.1%, Coahoma County has not been spared. 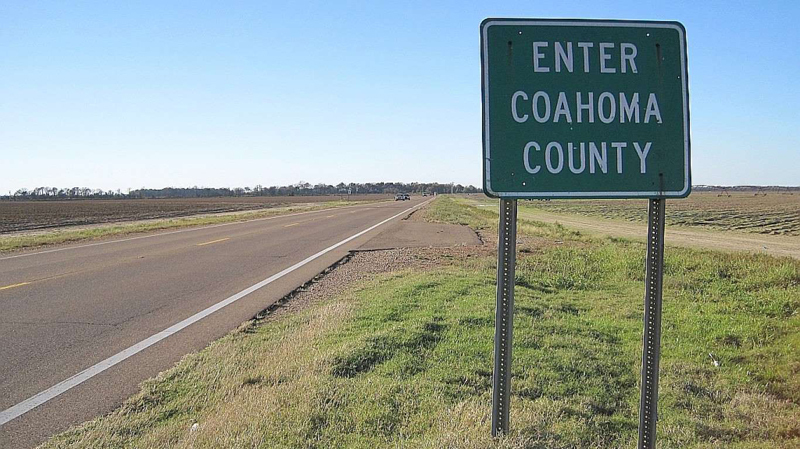 In Coahoma County, high unemployment goes hand in hand with low incomes. More than one in every three county residents live below the poverty line, more than double the 14.6% national poverty rate. 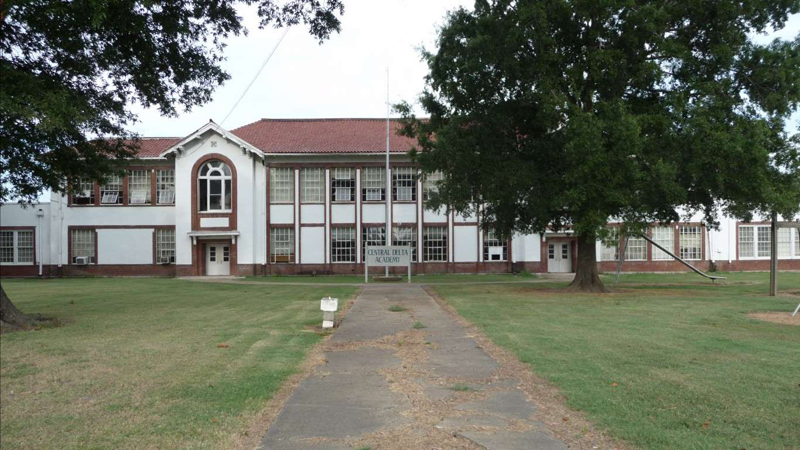 Phillips County, located along the banks of the Mississippi in the Arkansas Delta region, is the second-oldest county in the state. It is also the worst county to live in in the state. Life expectancy is an indicator of local conditions, and in Phillips County, the average life expectancy is just 71.3 years, about eight years below the national life expectancy. Many of the worst counties to live in are losing residents rapidly, but few are shrinking as fast as Phillips County. In the last five years, the number of people living in Phillips County fell by 9.8%, even as the U.S. population grew by 3.8%. Currently, the county is home to fewer than 20,000 people, down from a peak of over 46,000 in 1950. Union County is located in northern Florida and is the only county in the state to rank on this list. The average life expectancy fell by over half a year between 2010 and 2014 in Union County and is now just 67.6 years, more than 11 years below life expectancy nationwide. Unlike most counties on this list, Union County has relatively low unemployment rate. Just 2.9% of the county's labor force was unemployed at the end of 2018, below the 3.8% national unemployment rate. Many of the jobs in the county, however, are stressful and dangerous. The local economy relies heavily on the Union Correctional Institution, a maximum security prison. 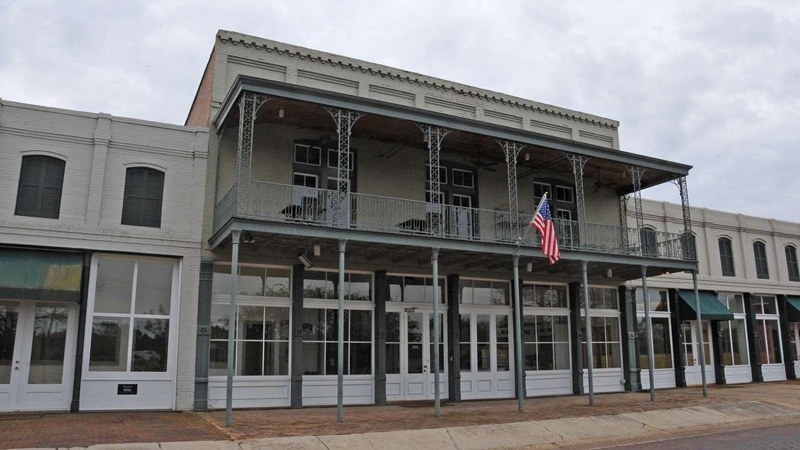 The only county equivalent in Louisiana to rank on this list, Madison Parish is located in the eastern part of the state along the Mississippi River. 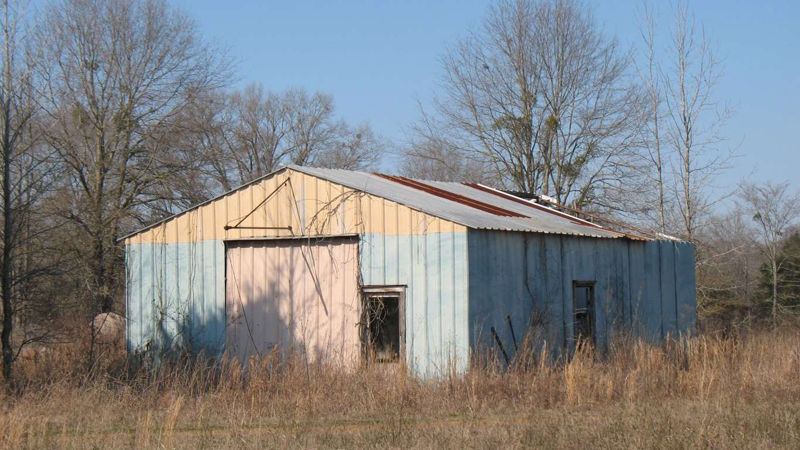 Like many of the counties and parishes along the Mississippi River, Madison Parish is poor, and people are leaving it. More than one in every three parish residents live in poverty, and the population shrunk by 4.1% in the last five years. A stronger job market in Madison Parish would likely go a long way in alleviating economic conditions and slow population decline. As of the end of last year, 7.4% of the area's labor force was unemployed, compared to the 3.8% national unemployment rate. Harlan is one of many coal mining counties in Kentucky to rank on this list. As the coal industry declined in the second half of the 20th century, so has Harlan County's population. Currently, 27,500 people live in Harlan, down from a peak of 75,300 in 1940. In the last five years alone, the number of people living in the county declined by 5.7%. Life expectancy in the United States has declined in recent years, largely due to opioid overdose deaths. Kentucky is one of the states hardest hit by the opioid epidemic, and in Harlan County, life expectancy declined slightly between 2010 and 2014. Life expectancy in the county is just 71.5 years, nearly eight years below the average life expectancy nationwide. 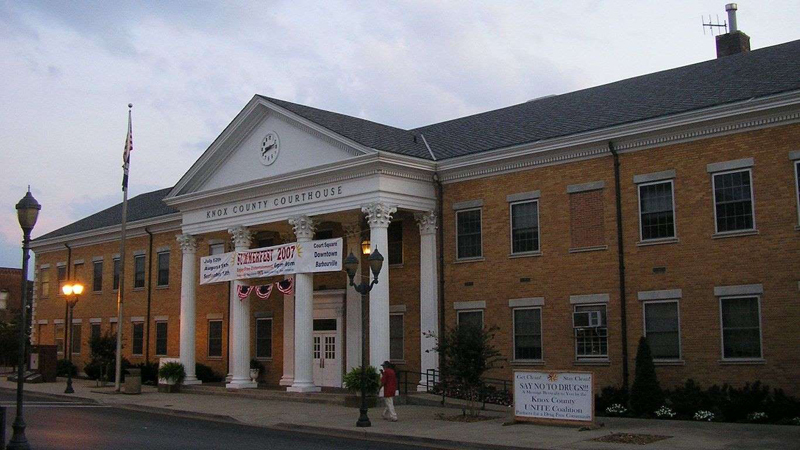 Bell County is located in the southeastern corner of Kentucky, along the Virginia and Tennessee state borders. Life expectancy in the county is less than 73 years, about six years below the national life expectancy. Poorer Americans have less access to health care and can afford fewer healthy options related to diet and lifestyle and therefore often report worse health outcomes -- and many Bell County residents struggle financially. The county's poverty rate of 38% is well more than double the 14.6% national poverty rate. Leslie County is located in Kentucky's Eastern Coal Field region. Like much of the region, the county's population has declined along with the U.S. coal industry. Currently, 10,600 people live in Leslie County, down from a peak of 15,500 in 1950. In the last five years alone, the county's population fell by 5.9%. Much of that population decline is likely attributable to the lack of jobs. The county has a higher than average unemployment rate, and the majority of the labor force commutes to work outside of county limits. 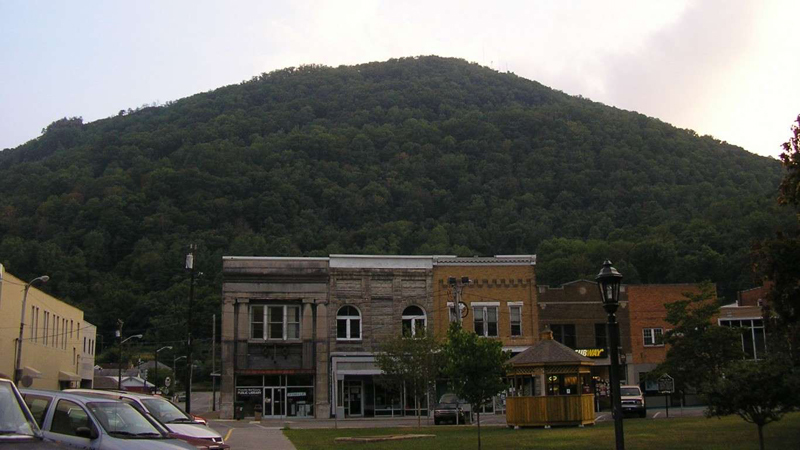 Breathitt County sits in the foothills of the Appalachian mountains in the Eastern Coal Field region of Kentucky. Coal country has been hollowed out as the American coal industry has steadily declined for decades -- and Breathitt has not been spared. In the last five years alone, the number of people living in the county fell by 4.6%. Life expectancy in the county is just over 70 years, about nine years less than the national average life expectancy. 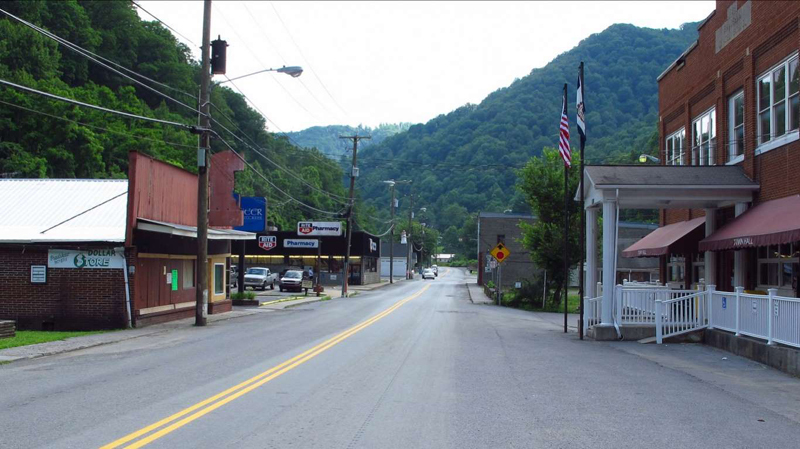 Breathitt is also one of the poorest counties in the United States. Most households earn less than $26,000 a year, and over a third of the population lives below the poverty line. 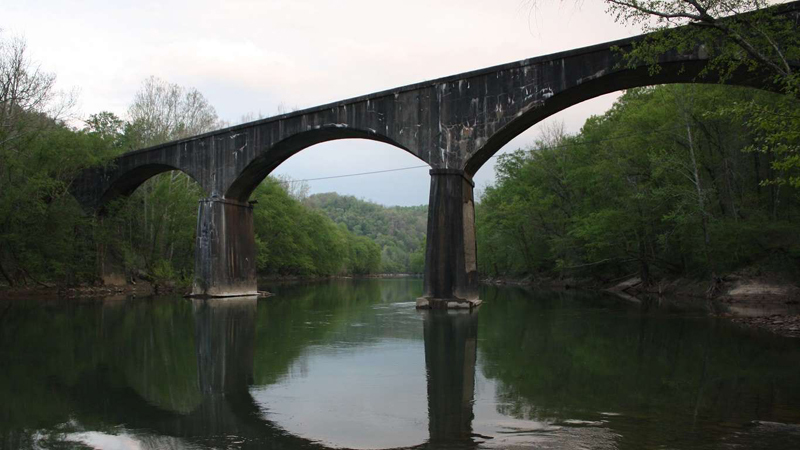 Clay County is another southeastern Kentucky, coal-producing county to rank on this list. In addition to coal mining, tobacco, timber, and corn are critical components of the local economy -- industries that typically do not require much in the way of a formal education. Less than one in every 10 adults in Clay County have a bachelor's degree or higher, less than a third of the 30.6% national bachelor's degree attainment rate. Like other counties on this list, life expectancy in Clay County is low and falling. Life expectancy is just 71.8 years in the county, well below the 79.1 year national average, and down 0.3 years from 2010. 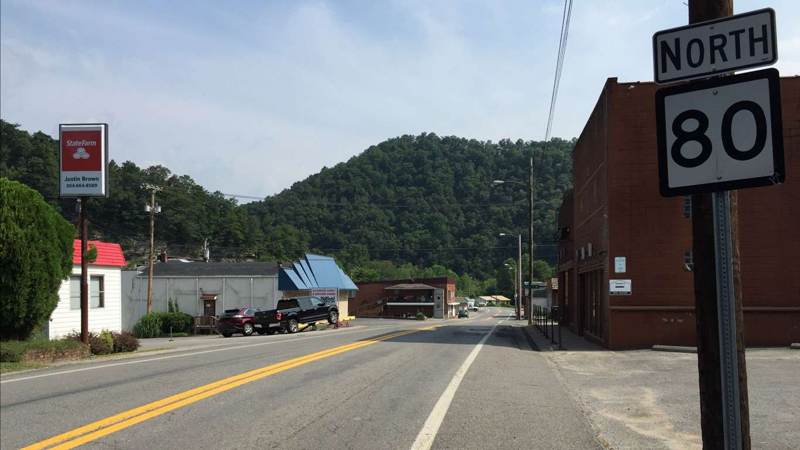 Like other nearby counties in southeastern Kentucky, McCreary County has been decimated by the decline of the coal industry. Throughout the 20th century, over two dozen coal mines that once employed thousands of local workers shut down. While mining operations have begun to sprout up again in recent years, McCreary is still struggling economically. The county has a higher than average unemployment rate, and 45% of area residents with jobs commute to work outside the county limits. One of the poorest counties in the United States, McCreary has a 41% poverty rate, and half of all area households earn less than $20,000 a year. McDowell County is the worst county to live in in West Virginia and the fourth worst nationwide. 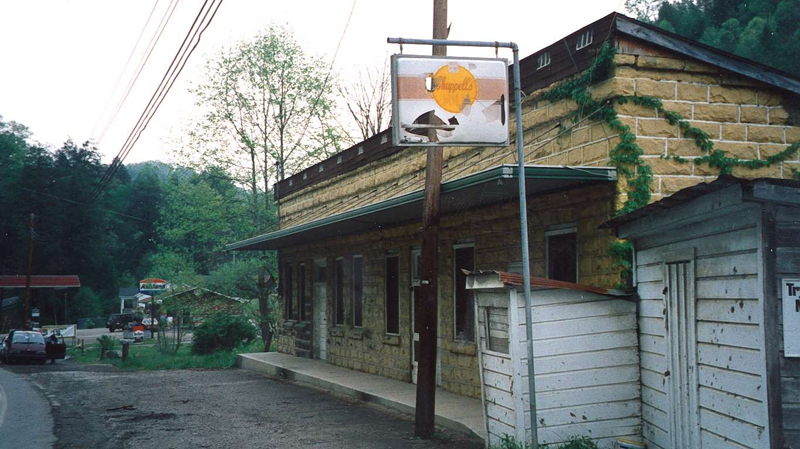 A coal county located in the southern part of the state, McDowell is characterized by population decline and poverty. Currently, the county is home to less than 20,000 people, down from nearly 100,000 in 1950. In the last five years alone, the county's population shrunk by 10.3%. Of the remaining residents, more than a third live below the poverty line. Opioid overdoses are lowering life expectancy in the United States, and McDowell County has been hit especially hard by the opioid epidemic. Between 2010 and 2014, life expectancy in the county fell slightly from 70.4 years to 70.3. 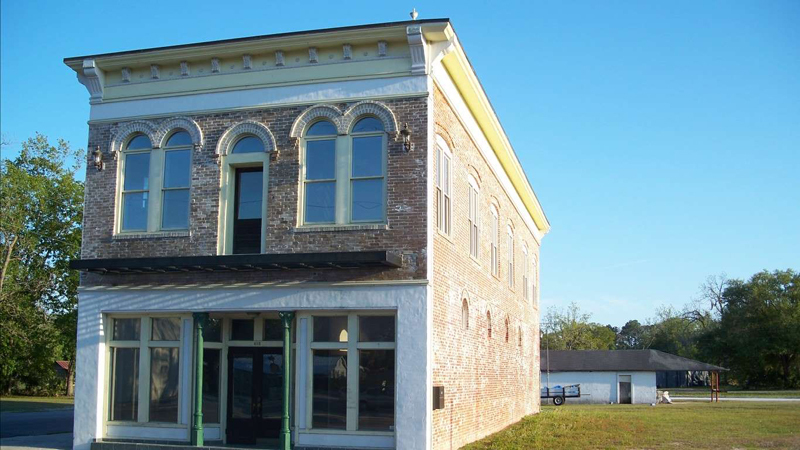 Holmes County is one of several counties in the Mississippi Delta to rank on this list. The county's 46.5% poverty rate is nearly the highest of any U.S. county and more than triple the 14.6% national poverty rate. Additionally, 29.2% of household in the country earn less than $10,000 a year, the largest share of any U.S. county. The widespread financial hardship is partially attributable to a weak job market. As of the end of last year, 8.7% of county workers were unemployed, and among those who had a job, 44% commuted to work outside the county limits. Todd County is located along South Dakota's southern border and includes much of the Rosebud Indian Reservation. 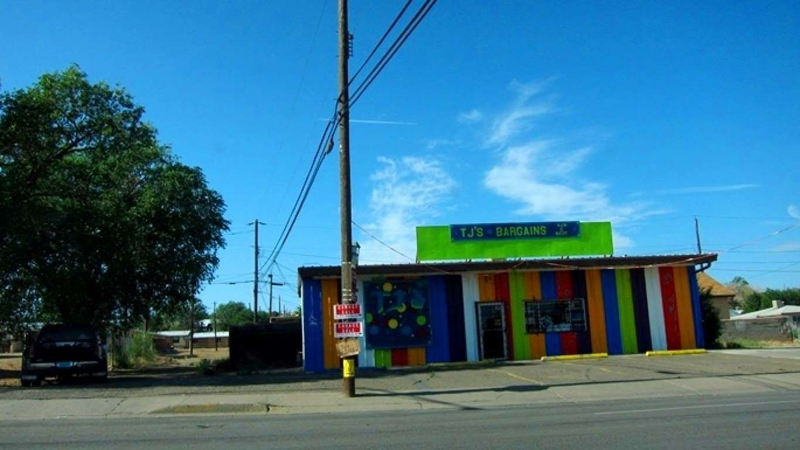 Native American Reservations often have deeply entrenched economic problems, and Todd County's 52% poverty rate is the highest of any county in the United States. Todd County also has one of the least healthy populations in the country. Life expectancy at birth in the county is just 68.5 years -- about 10 years less than the national average life expectancy. 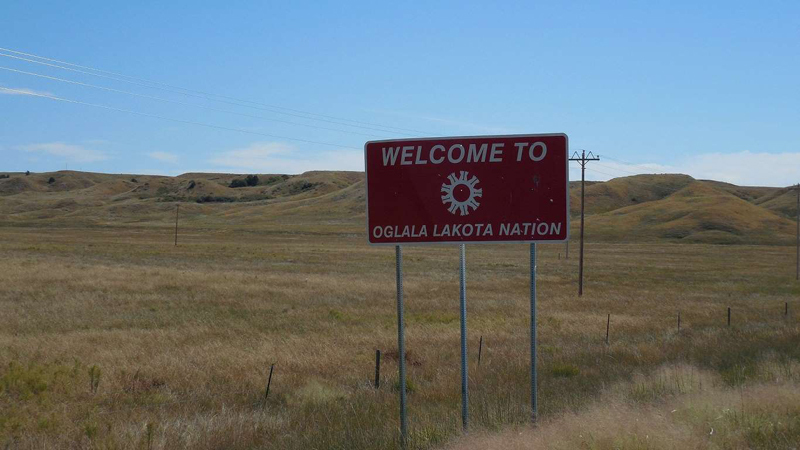 Oglala Lakota County, which falls entirely within the Pine Ridge Indian Reservation in southern South Dakota, is the worst county to live in in both the state and the country. Average life expectancy can be indicative of local conditions, and in Oglala Lakota County, life expectancy is just 66.8 years, the lowest of any U.S. county and more in line with life expectancy in developing nations like Pakistan and Tanzania than the United States. 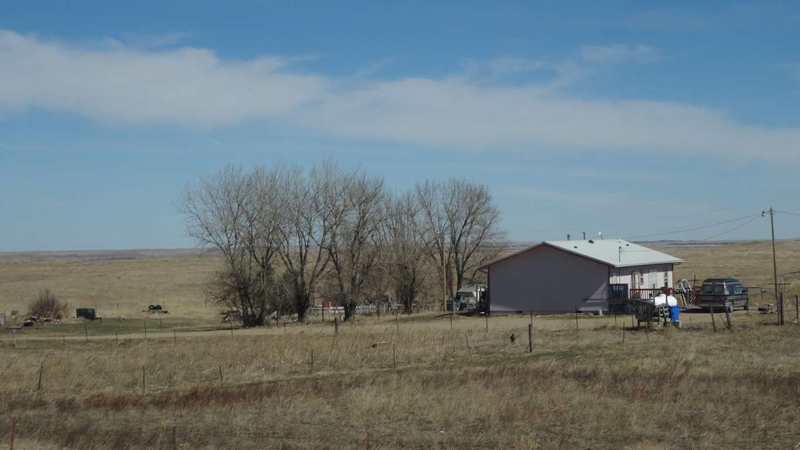 Serious financial hardship is common in Oglala Lakota County. It is one of only two counties in the country where over half of the population lives in poverty, and nearly 55% of county residents rely on SNAP, or food stamps, to afford basic necessities.